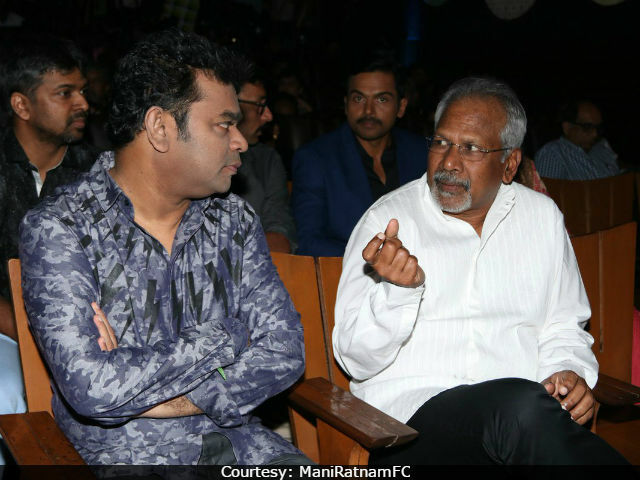 Mani Ratnam, who has collaborated with A R Rahman for Kaatru Veliyidai said that every film with the music composer is a special journey. 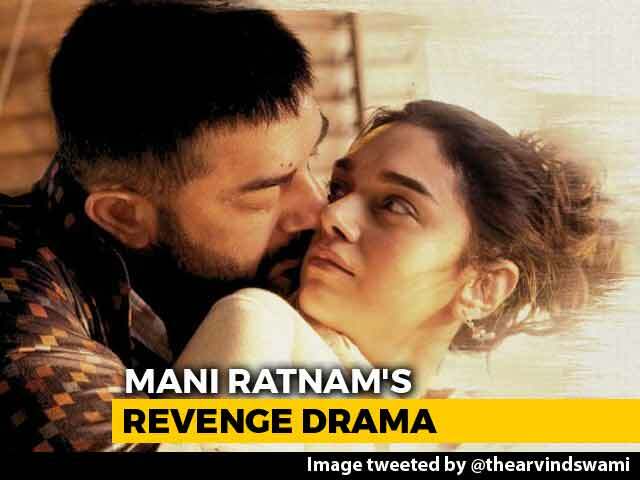 Mr Ratnam says, "He brings newness to each project, new sound and new music"
Filmmaker Mani Ratnam, who has collaborated once again with music composer A R Rahman for his upcoming romantic-drama film Kaatru Veliyidai, featuring Aditi Rao Hydari and Karthi said that every film he does with the Oscar-award winning musician is 'special.' Speaking at the audio launch of Kaatru Veliyidai, Mr Ratnam told the press, "It's been 25 years, but it just feels like I met A R Rahman yesterday. Every film with him is a special journey. He brings newness to each project, new sound and new music," news agency IANS quoted the filmmaker as saying. Kaatru Veliyidai is Mani Ratnam's first film of this year. The film's plot is based on Aditi and Karthi's love story. The Fitoor actress plays a doctor while Karthi stars as a fighter pilot. Mani Ratnam and A R Rahman's magic still resonates in the songs of films like Roja, Bombay, Iruvar, Dil Se. They last worked together in the 2015 film OK Kanmani. 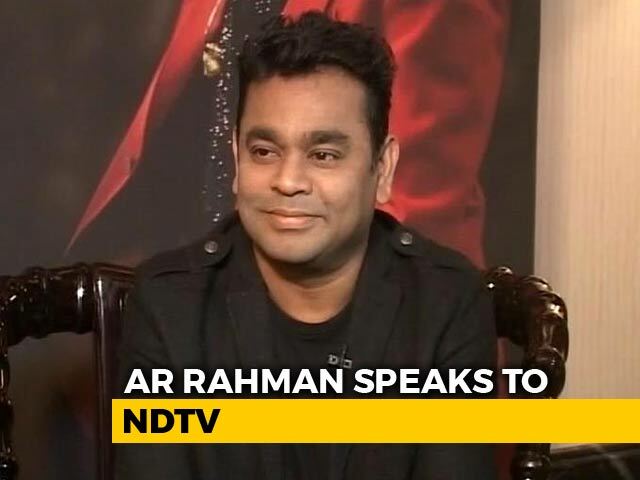 Calling Mani Ratnam his mentor, A R Rahman told IANS, "I'm thankful to the platform I have received because of Mani sir. If Balachander sir had not introduced me to Mani sir, I wouldn't have had this platform." The trailer of Kaatru Veliyidai was unveiled earlier in March. 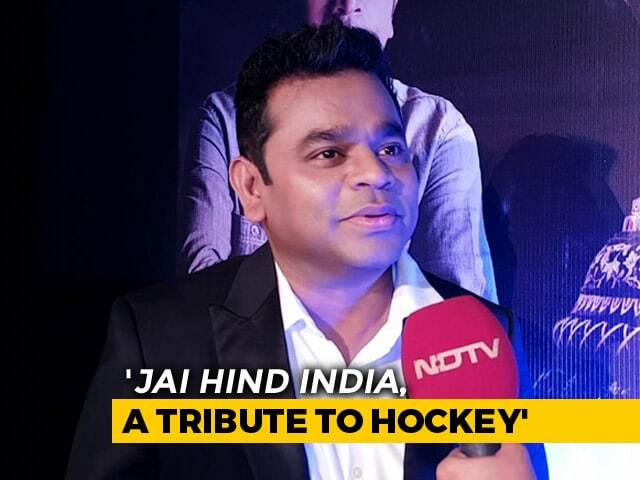 It received huge response and was viewed more than 10 lakh times in one day. 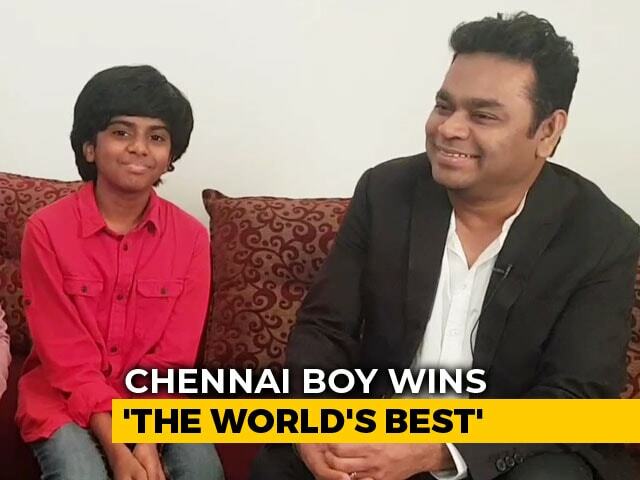 The film will release in Telugu and will be called Cheliyaa. Produced under Madras Talkies Banner, Kaatru Veliyidai also stars Shraddha Srinath, RJ Balaji and Delhi Ganesh. Kaatru Veliyidai releases on April 7.